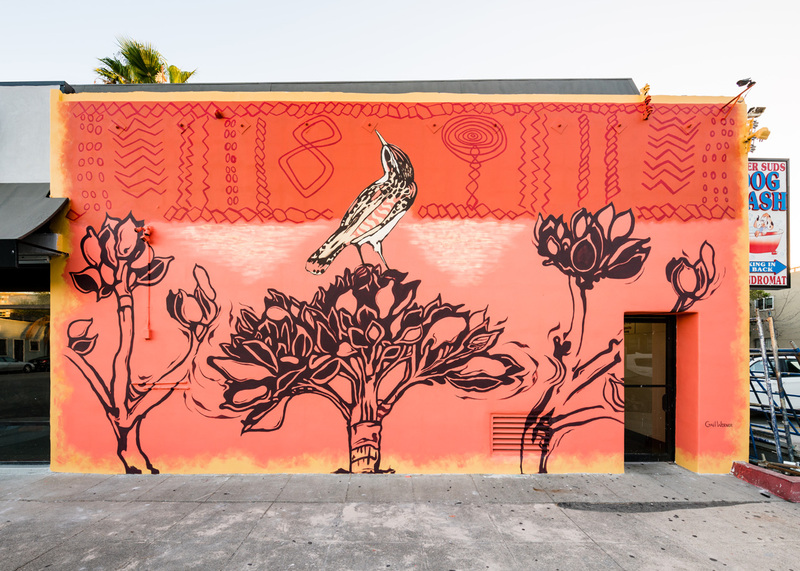 Mural by Gail Werner in Long Beach, California for POW! WOW! Long Beach 2016.